At Laser By Aleya, we specialize in upper lip hair removal treatment on Long Island, ensuring only the safest procedures take place when offering laser treatment on sensitive areas such as the face. Candidates looking to undergo laser treatment with light hair such as blond, gray or red should seek alternative methods of hair removal. The light from the laser needs to attract to darker pigment. The melanin within the hair follicle attracts the light rays produced from the laser making each session more effective. 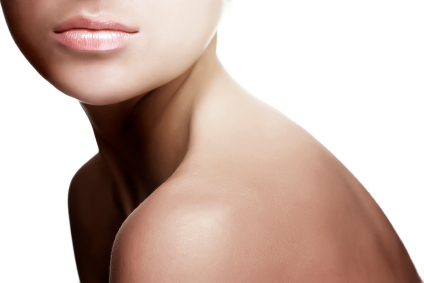 As with all laser treatments, our services are competitively priced per session. Individuals with darker hair will require fewer sessions to see the desired results of laser treatment. If you are unsure of whether or not laser treatment is right for you, contact a certified laser technician today to discuss treatment options. Let’s face it, upper lip hair can be an embarrassment, especially for women. Laser treatment for removing upper lip hair is a cost effective alternative to continuous waxing and will produce better results than shaving. Men who are looking for a specific style or a more professional look should consider laser treatment for facial and upper lip reduction.